When it comes to monitors, reliability can be hard to judge. Panels can have good batches and bad ones. Certain makers have a pretty good track record of reliability and if you do happen to get a bad panel the warranties are usually long enough to get you through it. 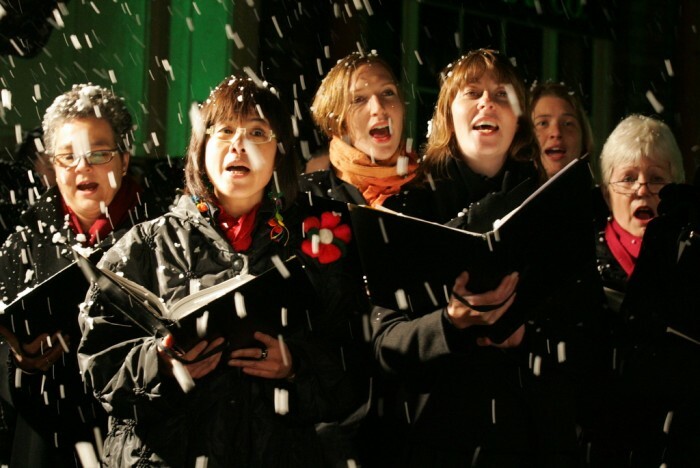 PC users pretty much come in two major user groups: performance users and production users. 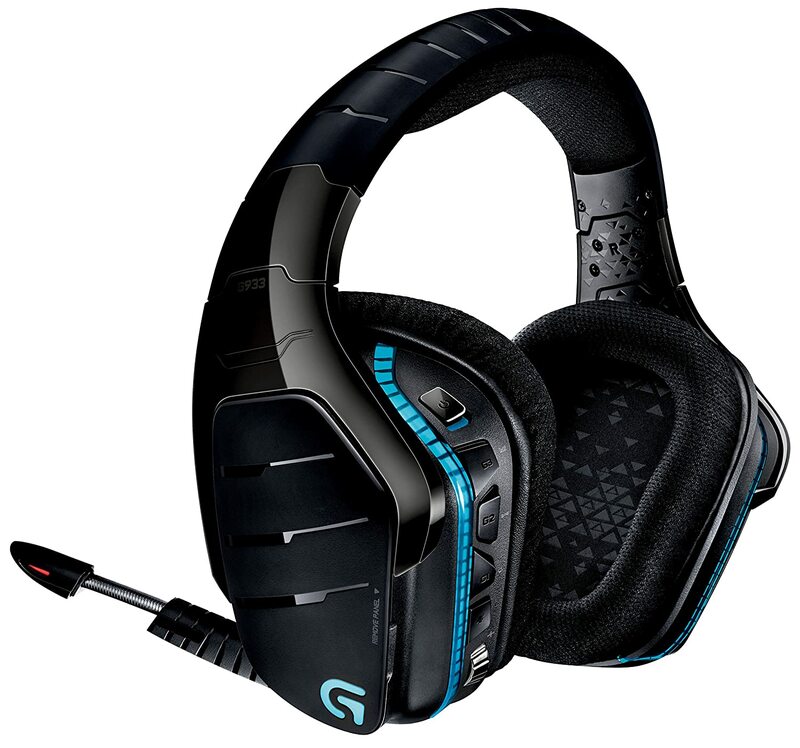 The performance user would covers the gamer, and anyone who requires a graphics card. The production user covers anyone who uses the PC to look at digital stuff be it on the internet or on a hard drive. I will give a brief overview of the requirements of both and the XcerptShow Top Pick of each. 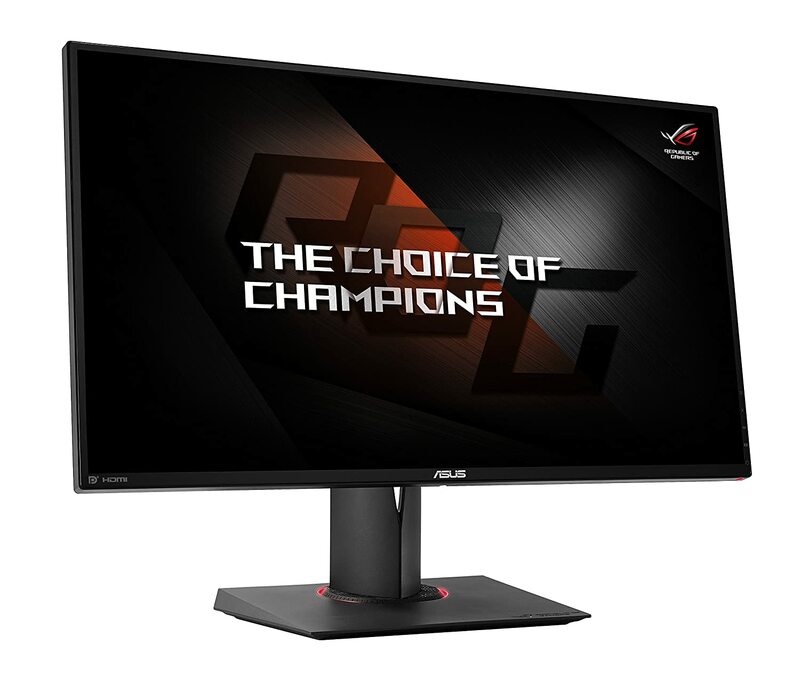 It is a 27in monitor(no need to buy 2 which despite its hefty price could actually save you money) with a 1ms response time, G-Sync and refresh rate of up to 165Hz. This is the XcerptShow Top Pick for obvious reasons. A production user is similarly looking for the performance specs of performance users, but there is a balance between price and performance. The most important aspect is reliability from a well reviewed model. 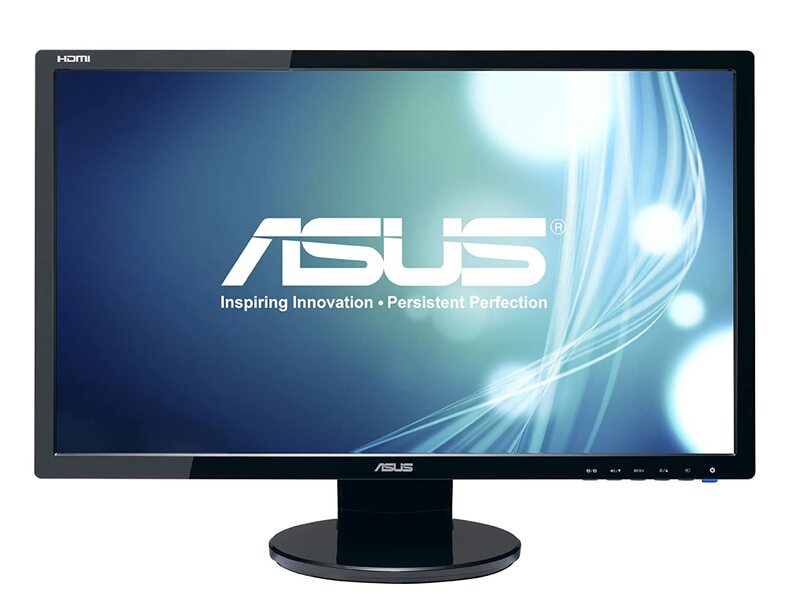 This is a 24in monitor with a 2ms response time, and a high contrast ratio for excellent video and word processing viewing. The price and almost 2800 reviews with an average of 4.5 stars on Amazon make this the XcerptShow Top Pick. Home Automation is a great way to make your home more efficient and in the long run save you money. One of the concerns was multiple users or how the automation was tied to a phone or a switch. Amazon Echo changes all of that. Now anyone can control the house with their voice instead of their phone. The Amazon Echo Dot is a great addition to a home automation system for the following reasons: price, performance and persistence. Currently there are only two real options in voice control. Google Home and Alexa products. Google Home is brand new and excels in some aspects but lags in others. For the purposes of this article we are going to stick with home automation basics. The Echo Dot is only $50 and is primarily for voice commands. The Amazon Echo ($180) has built in speakers and is for voice commands and music playback. The Google Home ($130) is similar to the Amazon Echo in that it has a built in speakers and a higher price tag. 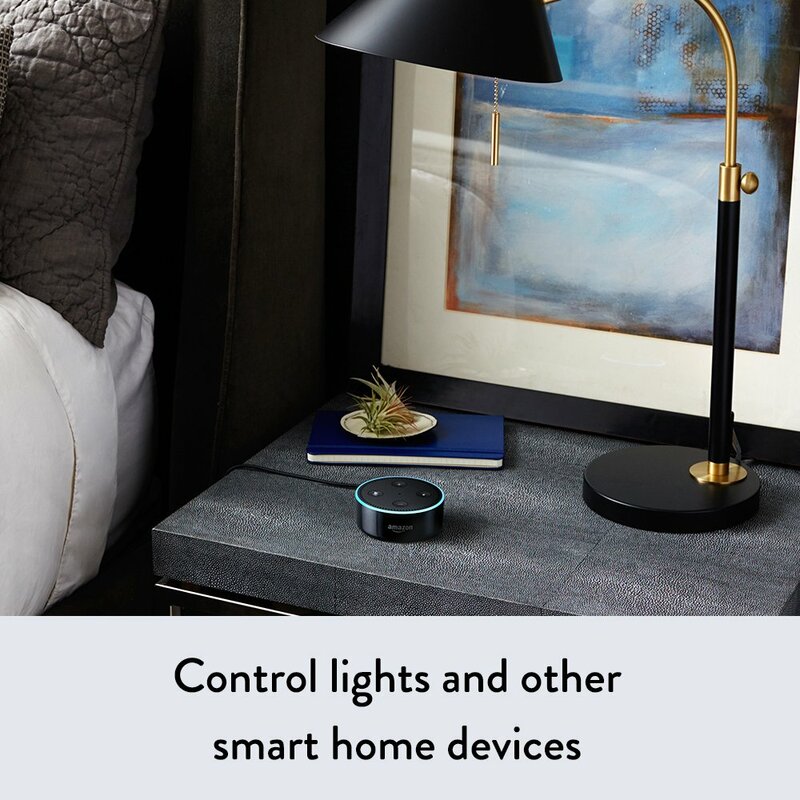 The Echo Dot works wonderfully by itself for the simple light user and even better with a SmartThings Hub. If you have begun building a automated system then you probably have a hub. If you don't have a SmartThings hub then you need to switch. 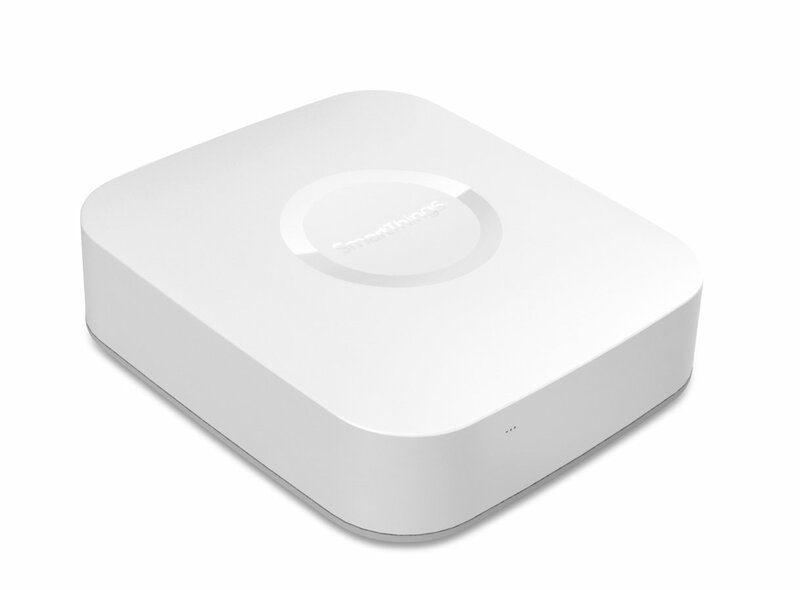 Why do you need a SmartThings hub? The Amazon Alexa line has been around for a few years now. Google Home only recently came out and until they release a smaller product without speakers the device can be redundant. 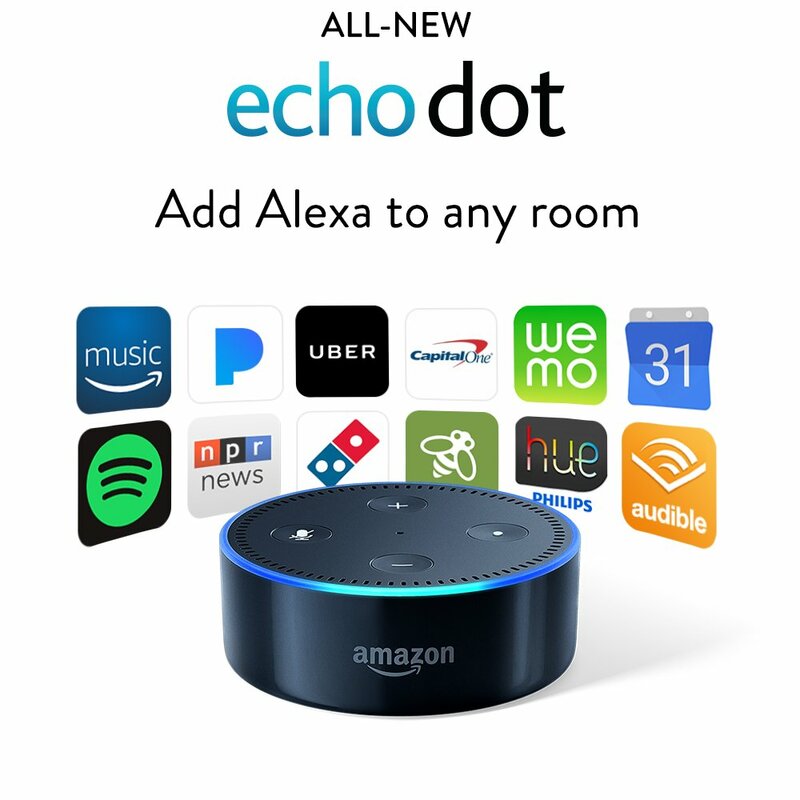 That being said, I would not go out and buy a Dot and Echo for every room of the house. Google is slowly coming around to the home automation world and will most likely take over. Amazon's lack of cooperation with Google is a little frustrating. I can see a world where the two work together and benefit the consumer...but that might be in a parallel universe. Hope this helped. Be sure to use the links on this page. To make sure you are getting the right products. Top 3 Kodi digital content streaming boxes on Amazon. All boxes have Android OS, Netflix capability and minimum 1080p output, but only one gets the XcerptShow Top Pick! 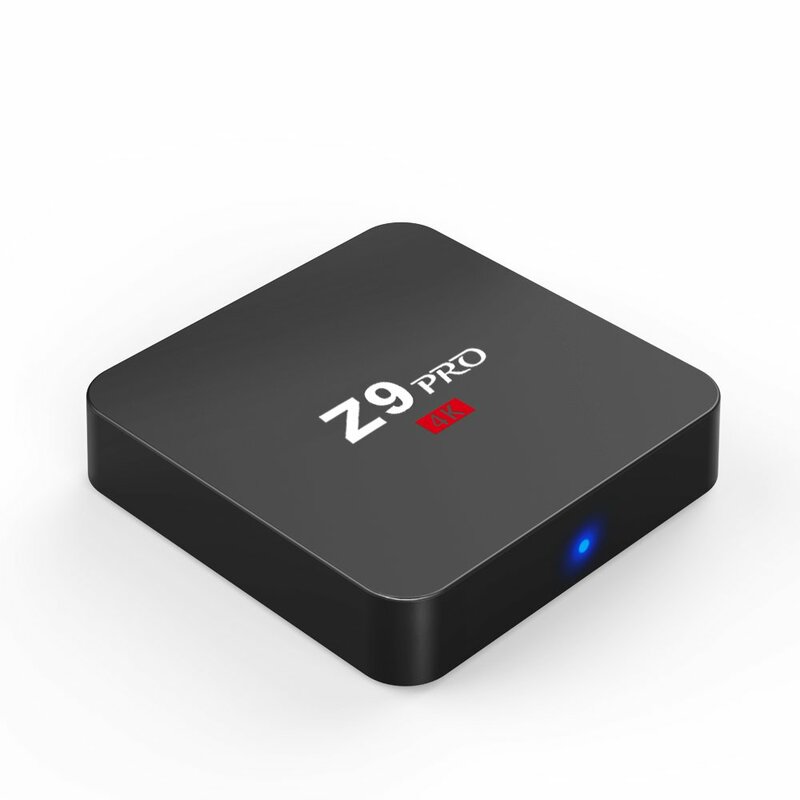 The Zenoplige Z9 has the basics you need to stream Android, 1080p and Kodi. It is the lowest price on our list, but also the cheapest. 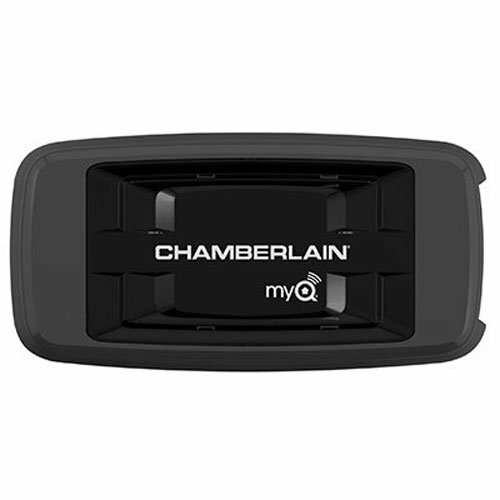 It has a 3.5 star rating from 181 customers with 66% being 4 or more stars on Amazon. The A300 is the highest priced box it also boasts the highest specs. 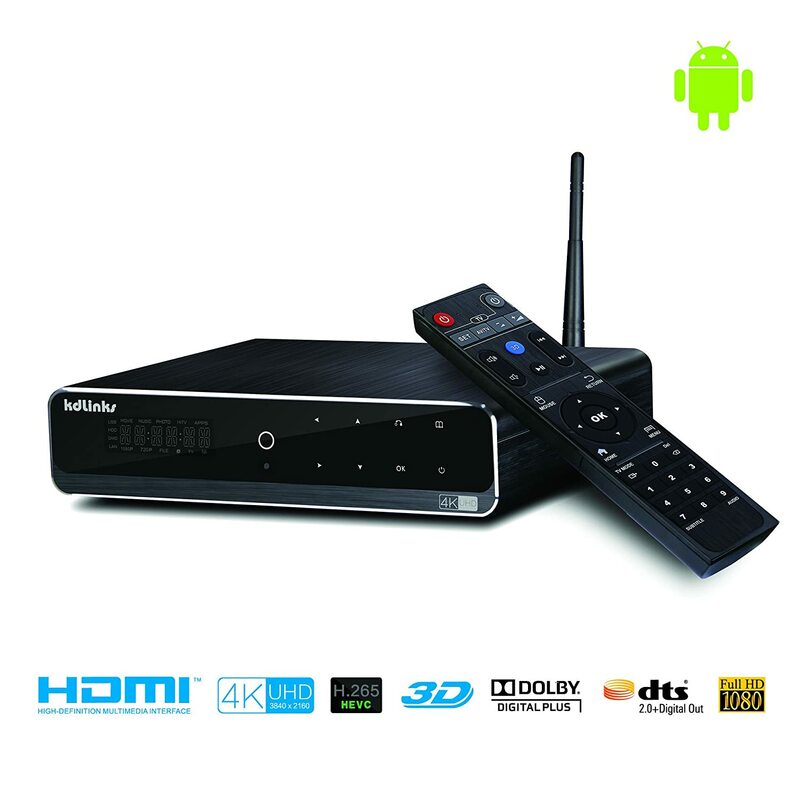 It operates on Android, outputs up to 4k and offers Kodi. 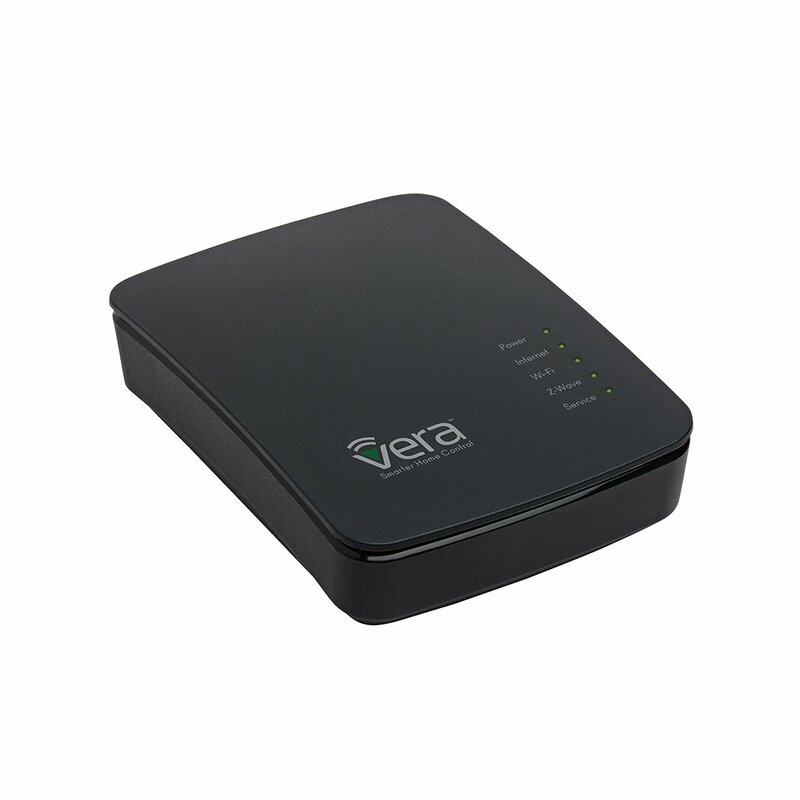 It has a 4.5 star rating from 226 customers with 89% being 4 or more stars on Amazon. 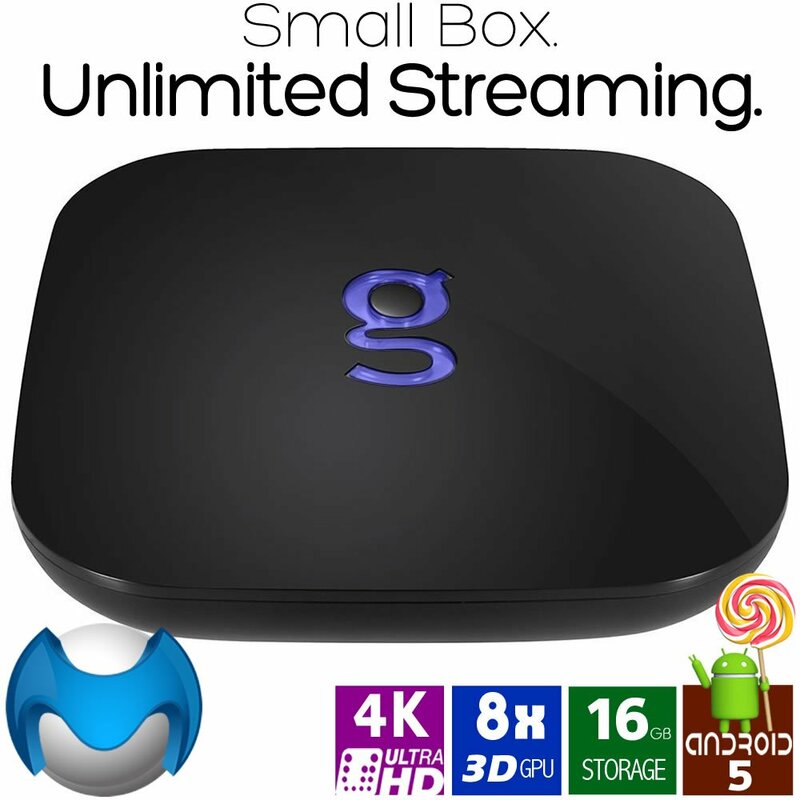 The G-box is a moderately priced box that can output 4k is android and was built for Kodi. It supports Amazon Prime Video and Android TV 5 OS. It has the best warranty. 1 year unconditional regardless of hacking or modding warranty. It has the largest rating pool. It has 4 stars from over 3100 customers with 69% being 4 or more stars on Amazon. The G-box is also the XcerptShow Top Pick! The question is which gaming headset should you buy? 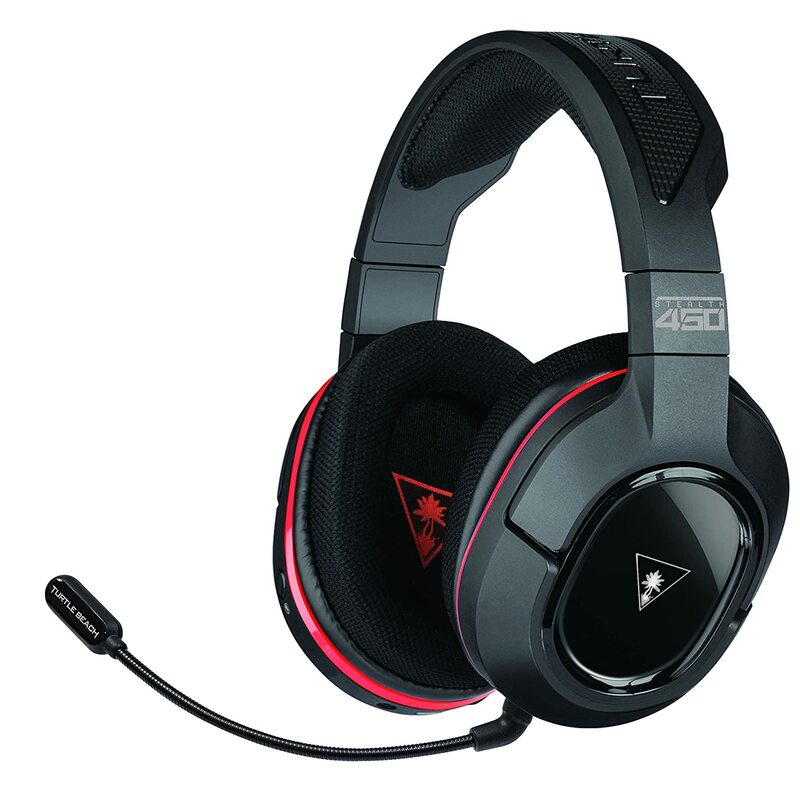 There are headsets that look cool and have flashy lights(which is kinda dumb because you cant see them) and all sorts of features, but which one is right for you? What do you need in your gaming experience and what is marketing nonsense. 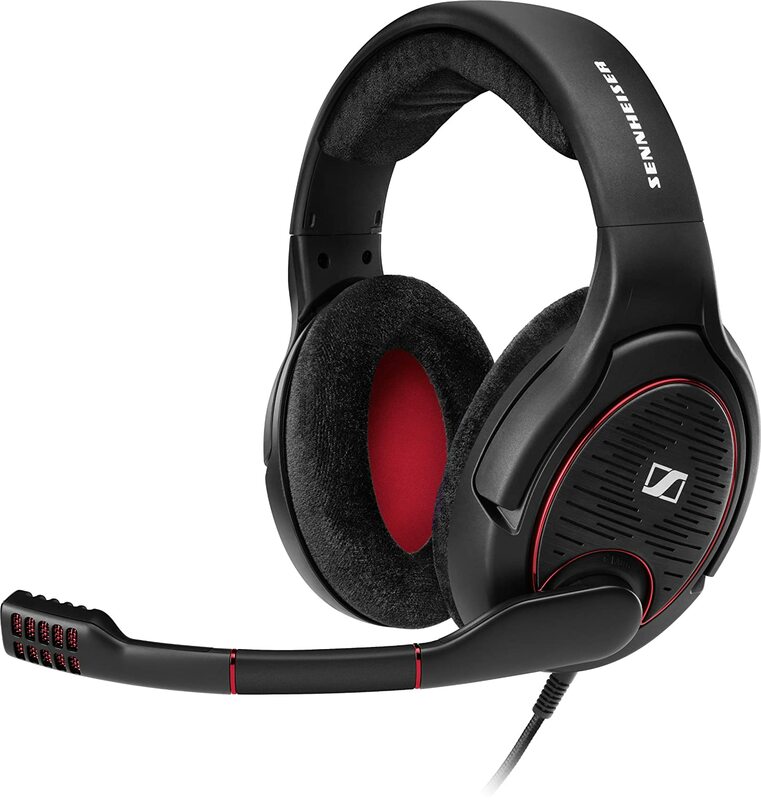 We have narrowed the field down to our top 5 gaming headsets and of course that includes our XcerptShow Top Pick! 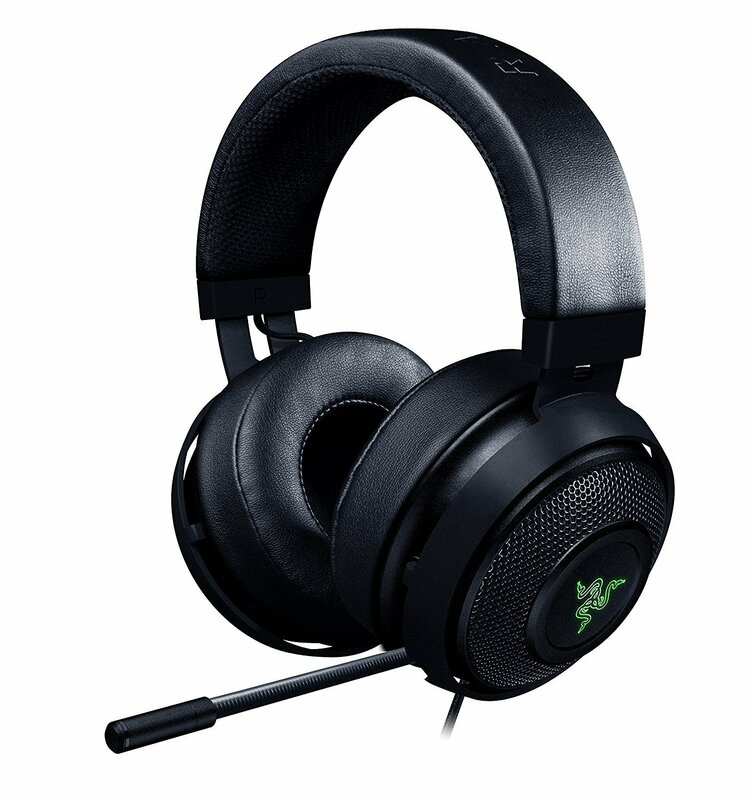 So what do you need in a gaming headset? The requirements are actually quite simple. You need 7.1 surround for tactical games like Rainbow Six: Siege and other shooters. You never realize how much sound impacts your daily life until you hear a guy walking on the other side of the wall, turn and shoot him through it. Imagine how long you typically game for. Now imagine that with something digging into your head or ears for hours at a time. Good padding around the ear cup is crucial for this. Also, take into account the top of the head pad. It can make or break the experience as well. With the above in mind here are our top picks. The wired options are noted next to price. This barley made it in but the large drivers cant be denied. The ear cups were my holding point. The sound is very bold. Only comes wired. On Amazon it has 4 stars across 1100 reviews. A proven headset maker. The wireless option in this device is great for tv gamers that sit back far from the pc. A very adequate choice. On Amazon it has 4 stars across 284 reviews. This didnt make the top of the list mainly because of the price and the lack of wireless option. Amazing sound, great padding and quality all around. 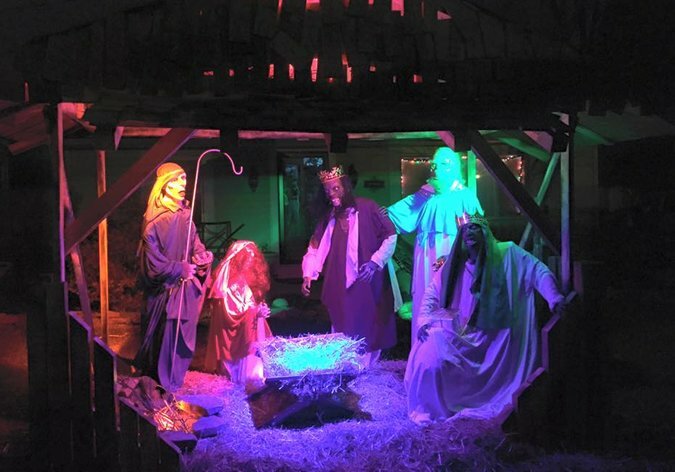 It is the highest priced set on our list. On Amazon it has 4 stars across 442 reviews. 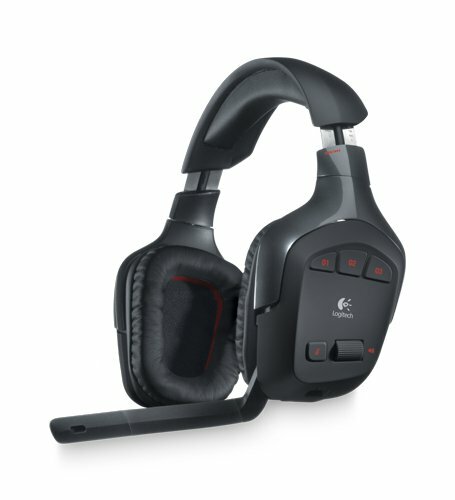 The second highest priced device, but it is a commonly used product and has that Logitech quality. Wireless and wired(wired is slightly cheaper). It has lights...cool. On Amazon it has 3.5 stars across 1100 reviews. By far one of the more widely bought and used devices on the list. Logitech did it right with this one. The price, the sound, the comfort, it has it all. Not the best sounding, remember, you get what you pay for, but this is more than adequate to hear sounds move around you. On Amazon it has 3 stars across 8000 reviews this is the largest user pool on this list. This is also the XcerptShow Top Pick!